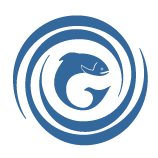 Throughout the month of May, Nova Scotians will celebrate the contributions of Gaels, their language and culture, and their unique communities. 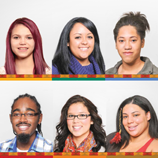 "Rising Stars: Celebrating our Youth" is a tribute to the many young people throughout our province and beyond for their achievements and contributions. The 2013 Progress Report on French-language Services offers a comprehensive look at services the province offered in French last year. Acadian Affairs' translation services set an annual record by translating 1.85 million words. 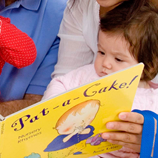 On Monday, January 27, families across Canada will celebrate lifelong learning and the joy of reading during Family Literacy Day 2014. 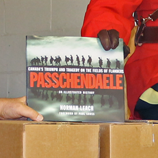 Public libraries and Royal Canadian Legion work together for literacy this Remembrance Day. 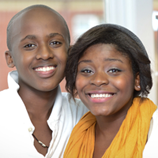 Until October 25, nominate an African Nova Scotian youth to be featured as a Rising Star on the 2014 African Heritage Month poster. 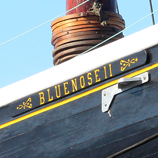 Answers to frequently asked questions about the Bluenose II Restoration project. 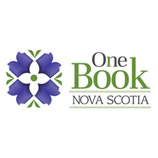 As part of this year’s One Book Nova Scotia reading event, featured author Alissa York will visit libraries across the province to give readings and lead discussions about her novel Fauna. Beginning on September 19, Nova Scotians can help celebrate excellence in French-language services by nominating a provincial public servant for a Bonjour! Award. 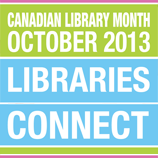 In recognition of the contributions libraries make to our day-to-day lives, Canadians of all ages are encouraged to connect with their local library, and each other, by taking part in Canadian Library Month this October.